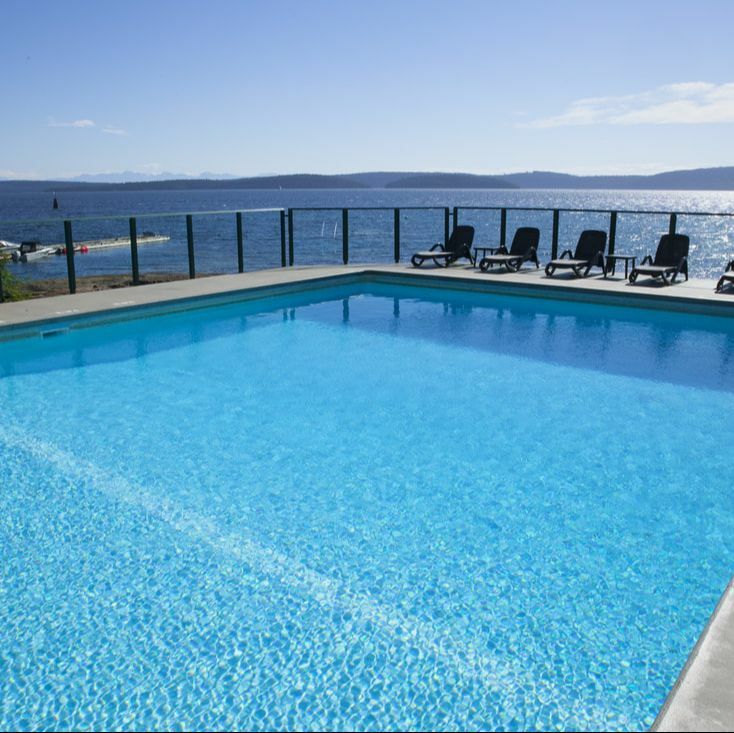 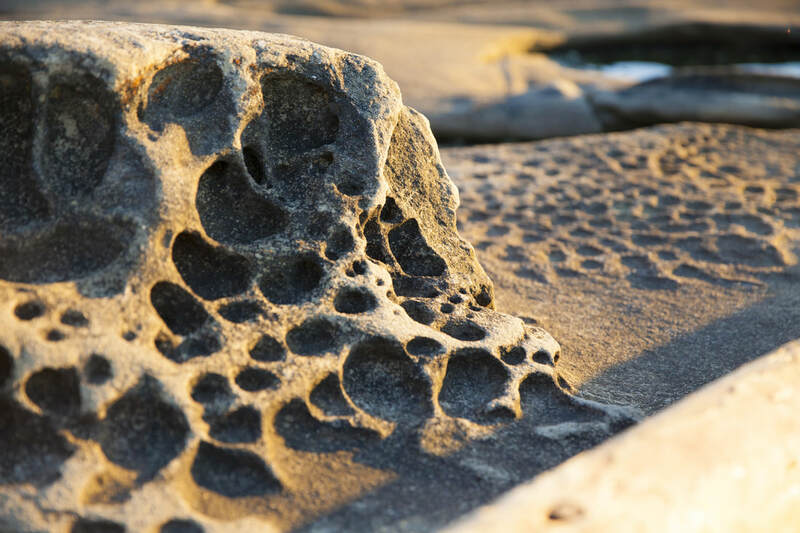 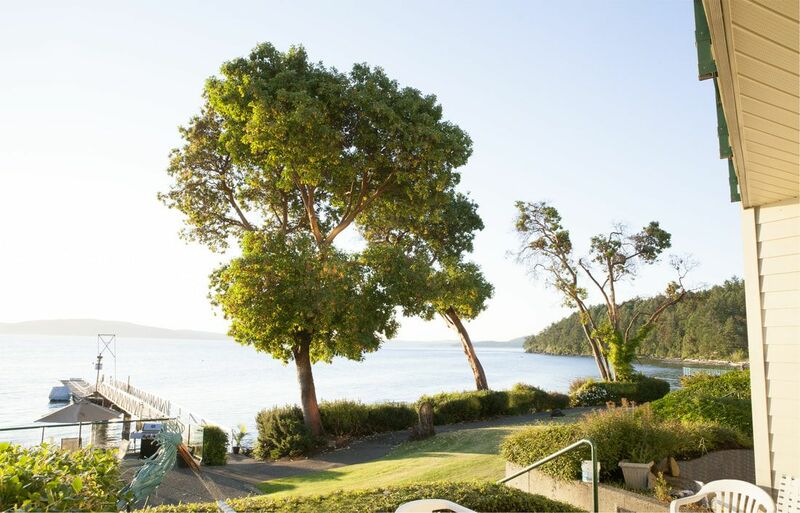 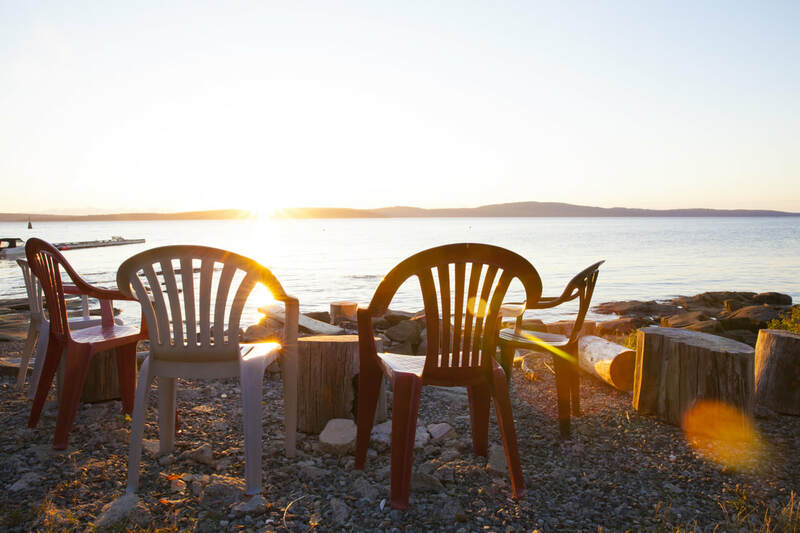 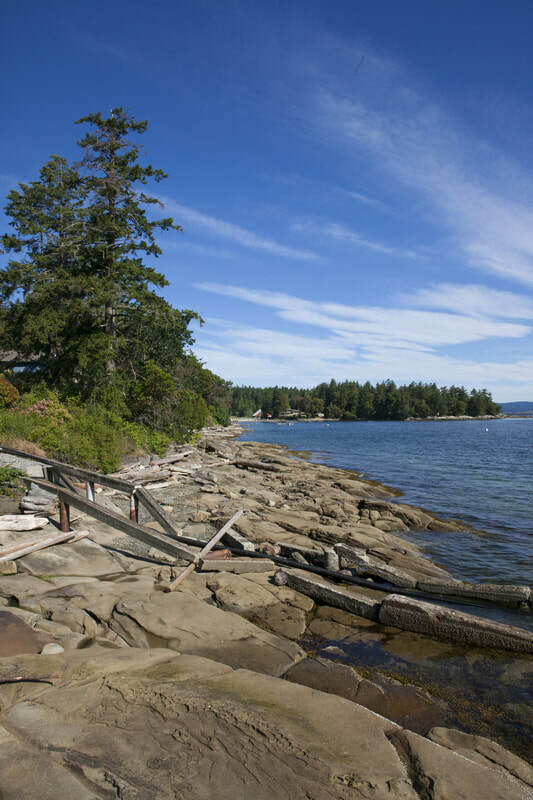 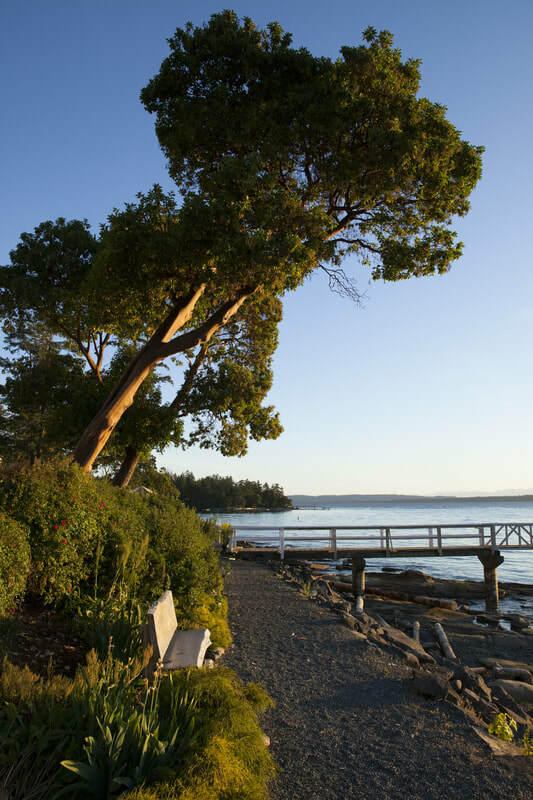 ​"Our guests say we have the most beautiful location on Vancouver Island." 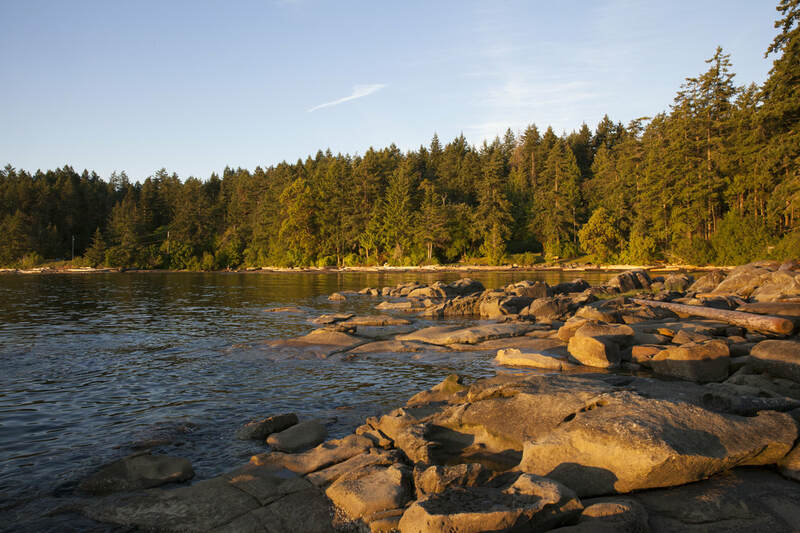 ​Yellow Point is a unique spot tucked away between Victoria and Nanaimo. 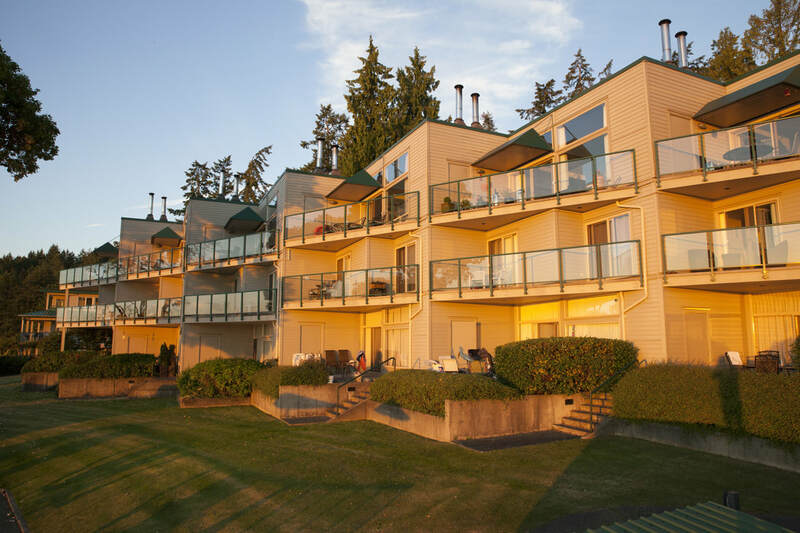 The name of the complex is Inn of the Sea.